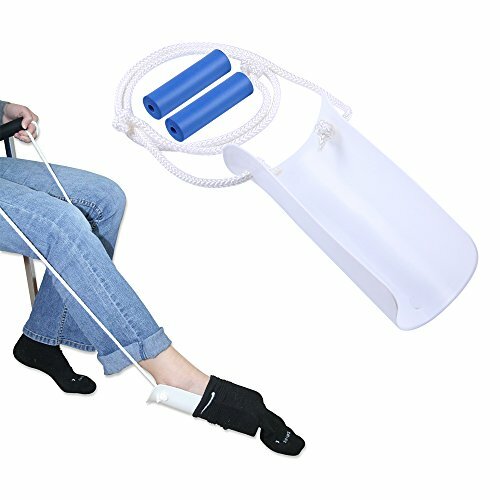 Unique foam handle design, flexible, can easily put socks into the wear socks. Reduce waist bending when wearing socks. Curved design can protect socks. Applicable to any size socks.